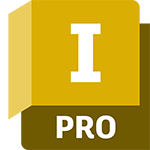 Watch the video, download a trial, or talk to an expert. 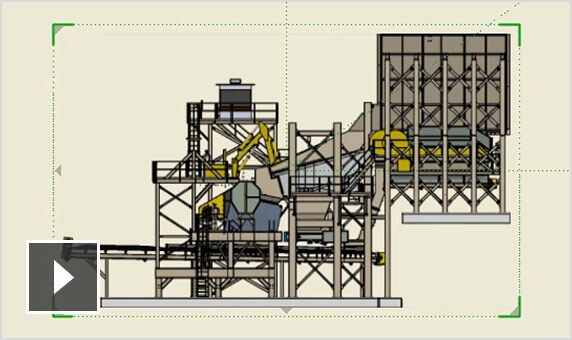 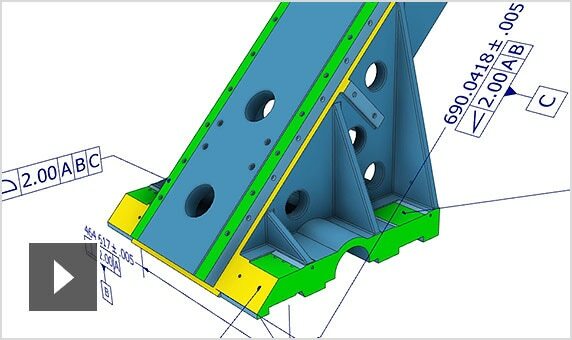 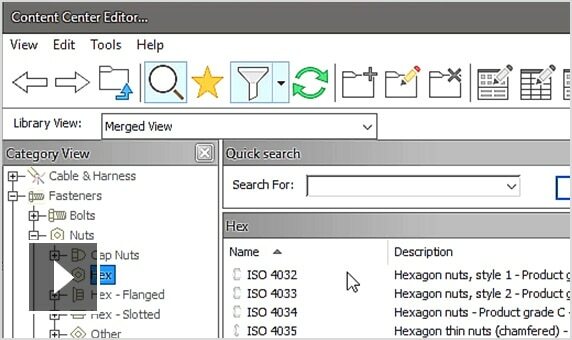 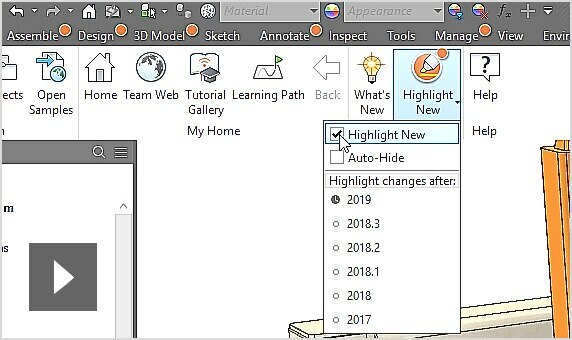 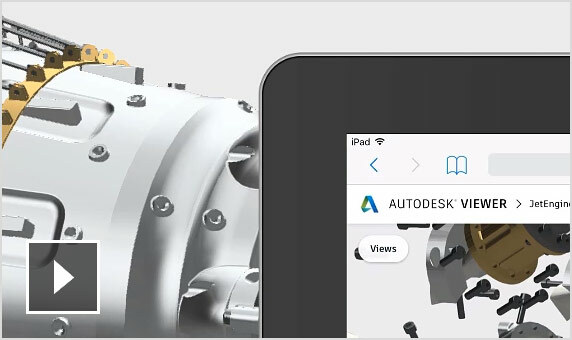 Inventor® 2019 improves design workflows with increased performance, better collaboration, and new professional-grade design tools. 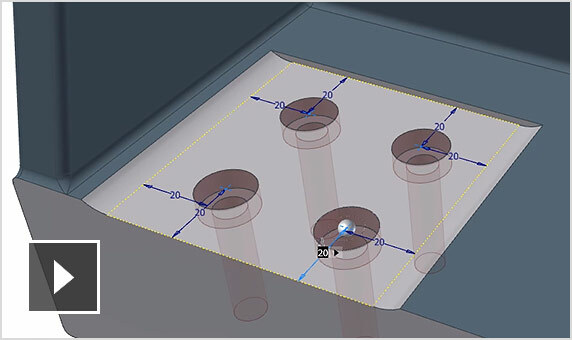 Prepare designs for manufacturing with additional corner relief options that are more suitable for laser-cut parts. 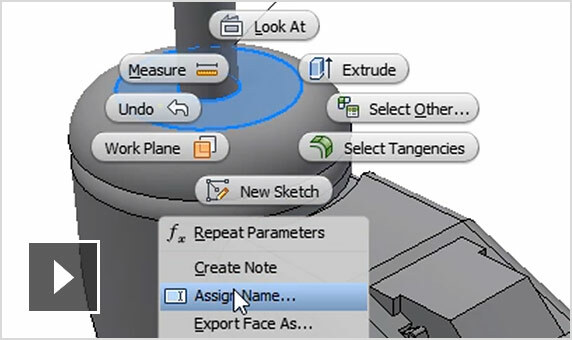 With 3D part modeling and sketching enhancements, save time by creating an inverted fillet instead of an extrude or sweep feature. 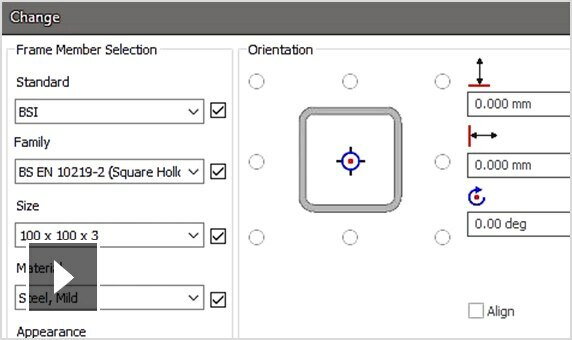 Explore customer-requested improvements to assemblies for constraints, tube and pipe, and frame generator.